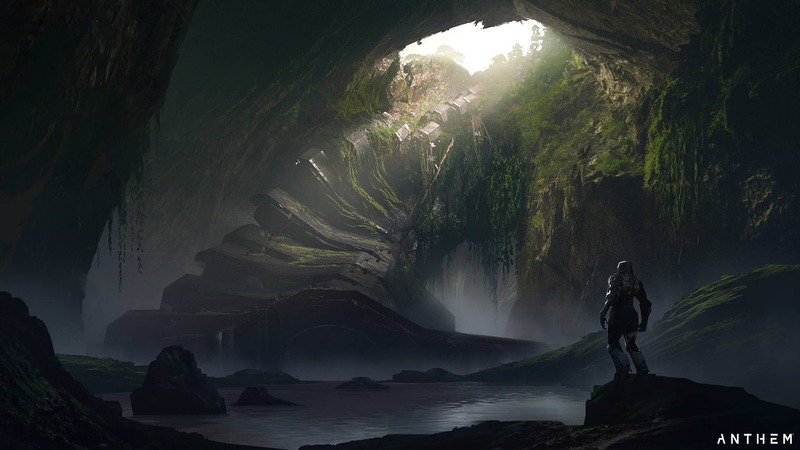 Electronic Arts and Bioware’s newest game is Anthem. A brand new property that has hints of a massively multiplayer online role-playing game (MMORPG) mixed with a traditional action title. The game is set for release from 22 February 2019 and will come in two flavours. However, there will be several opportunities to download the Anthem demo and play before launch. Doing so, however, is a little confusing. 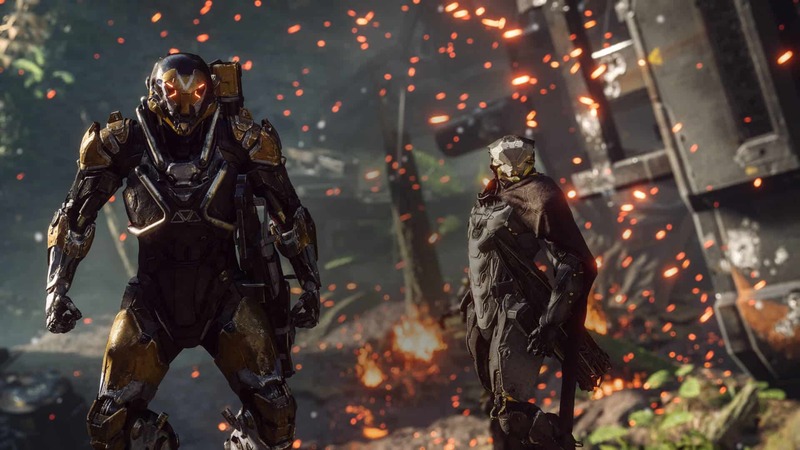 Anthem offers gamers an all new shared-world action-RPG, where you and your friends act as Freelancers. People who take command of Iron Man like suits called Javelins, and who have the courage to leave civilisation behind in order to explore an unknown landscape. It sounds intriguing and has garnered a lot of interest. So how and when will you be able to play once you have chosen which version of the game to get? Interestingly, the Anthem demo is available right now for anyone to pre-download. Simply search for ‘Anthem demo’ in the platform store of your choice, and download it. Pre-loads for the Anthem demo start on 23 January 2019. However, it will be locked unless you meet certain criteria. This is because the Anthem demo comes in two flavours: VIP and normal. The VIP Anthem demo takes place over the weekend of 25 – 27 January 2019. This VIP demo period is available to anyone who has pre-ordered the game. It is also available to gamers with an EA Access or Origins Access subscription. If you have a valid subscription or a pre-order in place, simply download the demo on your platform of choice and you will be able to play on the weekend of 25 – 27 January 2019. If you do not have a subscription or a pre-order in place, you can still download the Anthem demo. However, you will only be able to play after the VIP period has ended. Another perk of the VIP Anthem demo is that players who have access to this demo will be able to invite up to three of their friends to play with them. This will make it much easier to experience the multiplayer scope that the game will have to offer once released. 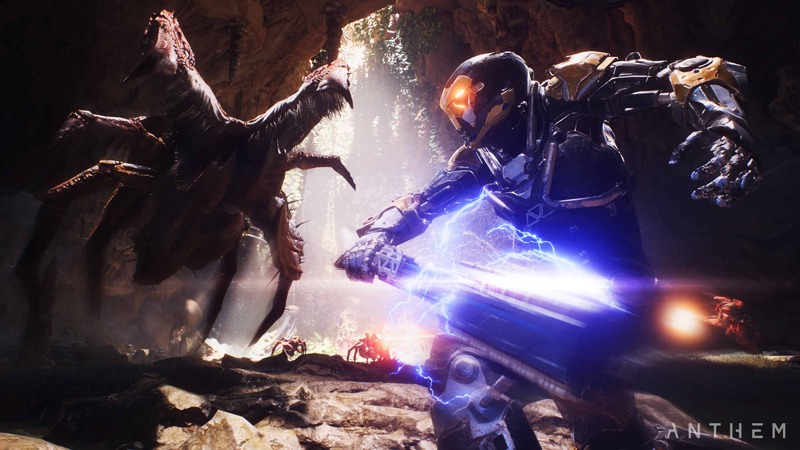 It is worth noting that Anthem is not a cross-play game (for now). So whomever you invite, make sure you are all on the same platform in order to enjoy the VIP demo period together. The normal Anthem demo takes place over the weekend of 1 – 3 February 2019. Access to this demo is unrestricted on all platforms. This means that all you have to do is download the demo before 1 February 2019, and you will be able to play over the weekend of 1 – 3 February 2019. That is all there is to it! It goes without saying that this demo should only offer a small taste of what is to come in the final game once released. 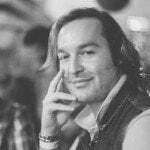 According to the game’s producer, Mark Darrah, there are quite a few substantial differences between the demo that gamers will play and the final release of the game. Some changes include only one story arc, new naming conventions, bugs and even some “less nuanced PC controls”. This makes sense, given that the demo would have been finalised weeks before the final release. 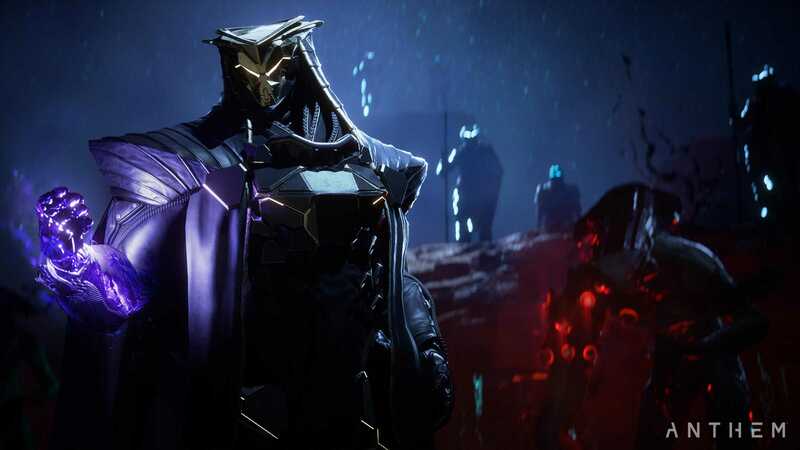 Whether VIP or not, everyone will have an opportunity to try the Anthem demo before the game launches on 22 February 2019 for Xbox One, PlayStation 4 and Windows PC. Which platform will you be playing on? Previous articlePower Rangers: Battle for the Grid is a new mighty morphin’ fighting game!